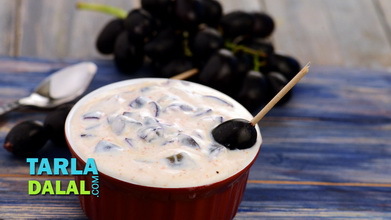 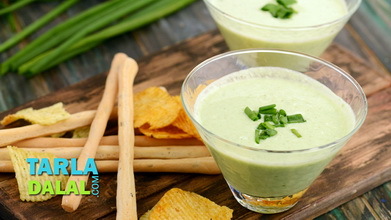 One of the most popular raitas in both North and South India, the Tomato Onion Raita combines the tangy taste of tomatoes with the sharp taste and juicy crunch of onions, to make a fabulous raita. 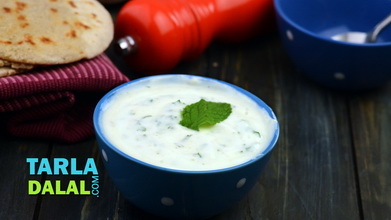 A dash of cumin seeds powder, some green chillies and a garnish of coriander go a long way in making this raita totally irresistible. 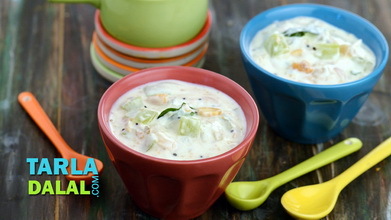 The South Indian variant includes a tempering of mustard seeds and red chillies, for a bit more spice! 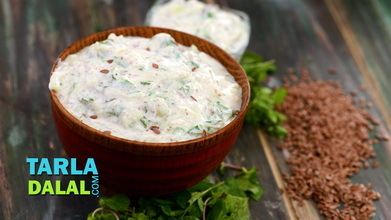 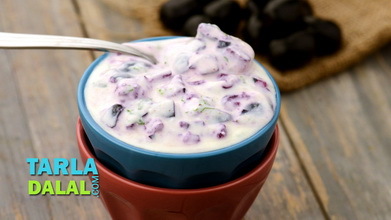 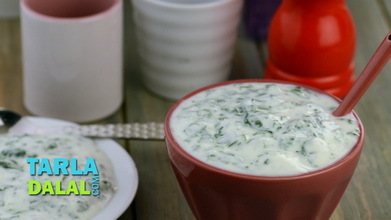 Enjoy this flavoursome raita with your favourite pulao, paratha or khichdi. 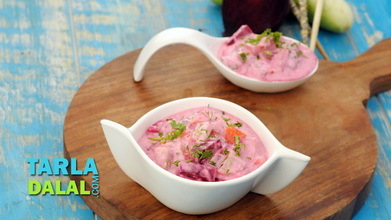 Combine tomatoes, onions, green chillies and cumin seeds powder in a deep bowl and mix well. 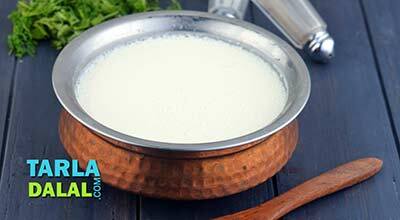 Add the curds, salt and coriander and mix well.